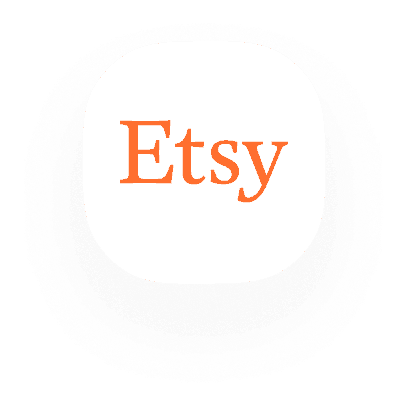 Connect your existing Etsy store or create a new one. Attract more customers on Etsy and beyond with Promoted Listings and use free social media tools. A creative marketplace where millions of buyers around the world shop for unique items. List your products for just $0.20 – you only pay transaction and payment processing fees when you make a sale. Etsy charges $0.20 for each published product. That’s why all products pushed from the Printify platform are saved as drafts in Etsy – you need to activate them. You can upload only 10 product images per listing. Product descriptions do not have HTML editor in Etsy. You can stylize your description only from the Printify platform. Etsy does not allow to publish Printify sizing chart. It needs to be added as one of the images. 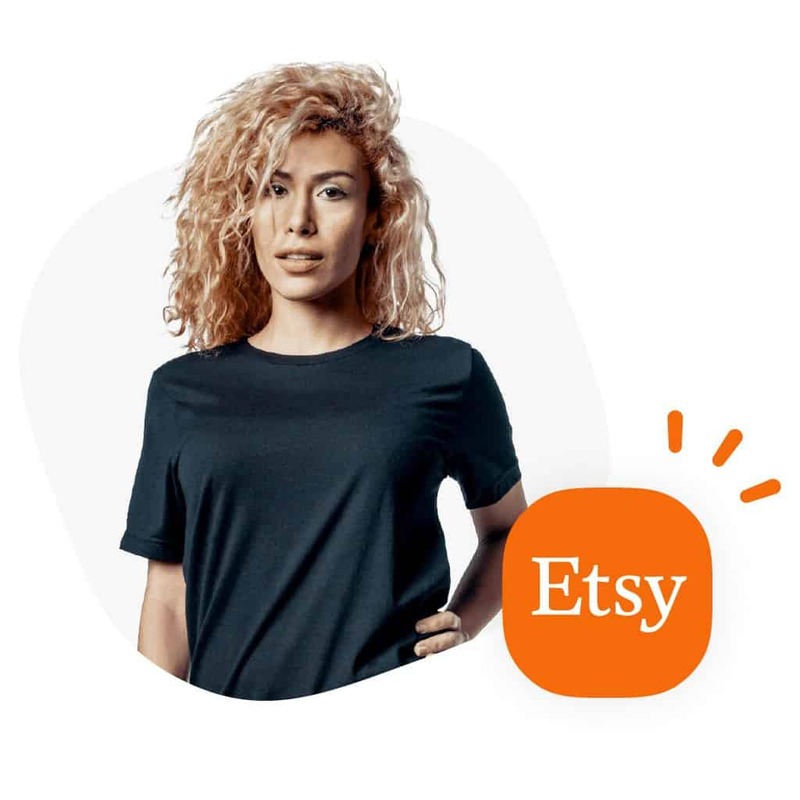 Personalize products by creating Etsy listings with custom input field and adjust design before sending to printing. Create and reuse shipping profiles. You do not need to create a new shipping profile for each product.